Home Unlock Alcatel How to Unlock Alcatel L100G (Telcel Mexico) Modem? 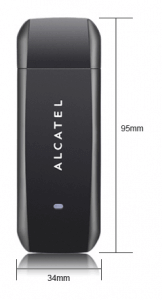 How to Unlock Alcatel L100G (Telcel Mexico) Modem? Similar to Alcatel L100V, Telcel Mexico has launched L100G. It can be also unlocked as after changing the SIM card, this modem asks for 10-digit NCK. 4. After installation the required files, it will automatically open L100G dongle software and ask you for SIMlock / Unlock / NCK code. Previous articleHow to Add APN in Huawei E5573s-606 and E5573cs-609 MiFi Router? 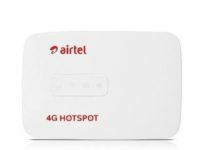 Next articleHow to Unlock Alcatel X520 Modem?